Our machine learning based platform creates better opportunities for delighting customers by enlightening your head office and front line staff. Reliable data helps you to make great decisions that positively impact sales. Improve displays, floor layouts and staff deployment to improve opportunities for conversion. Learn how to manage your stores with video lessons embedded right into the platform. 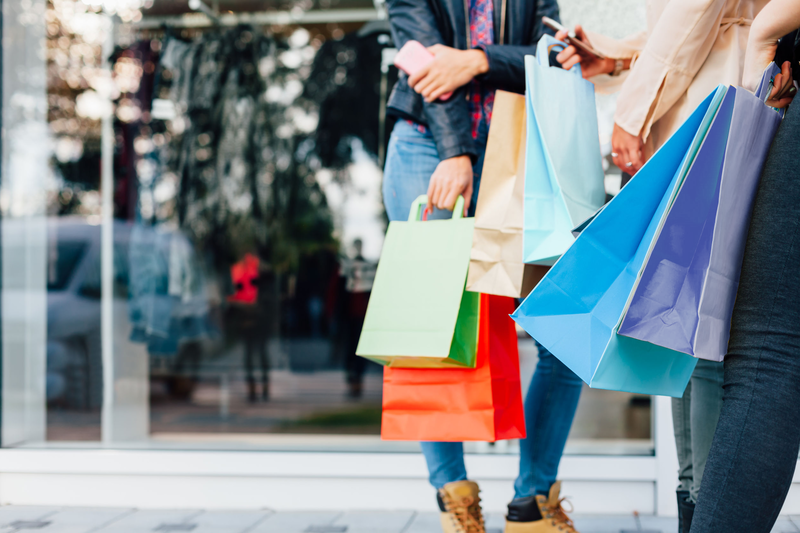 Visitor behavior data is useful on its own, but it becomes even more powerful when it’s synchronized with other sources of retail store data. 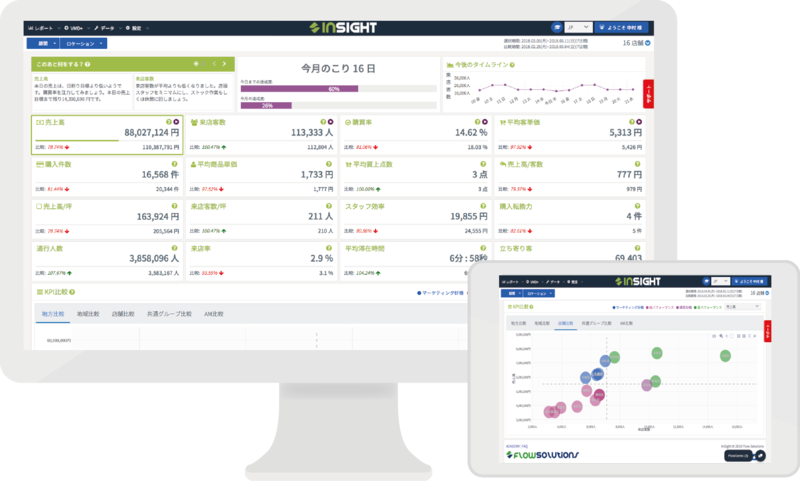 InSight's machine learning based platform provides clarity into the coming hours days and weeks. Even for store managers not accustomed to using data, suggested actions and hints are only a click away. With Data Driven Decisions, retailers can tailor instore operations and launch marketing campaigns to better meet customer expectations and provide an enhanced in-store experience. currently trust Flow Solutions to drive increased sales, improved customer experiences and more! InSight Copyright ©2019 Flow Solutions All Rights Reserved.